We have a team of professionals who work in assistance with the clients and guide them with the secure payment procedure. With us, clients can do online and offline transactions as per the convenience. We follow strict quality procedures that are as per the guidelines, help us in presenting dependable and cost-effective product range. 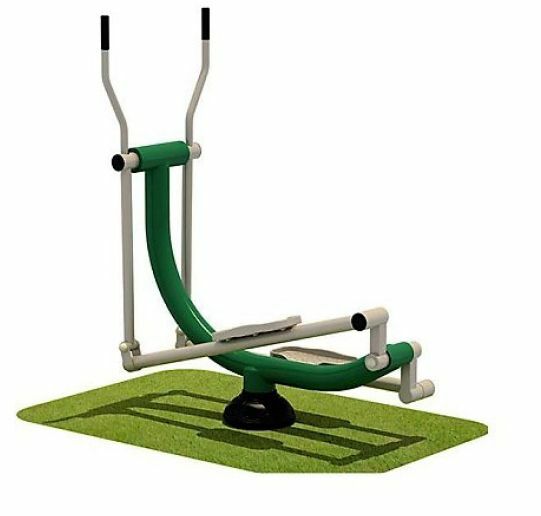 Function - Srengthen the heart and lung respiratory function by the continuous swing of arms and legs. Use - Standing on the pedals, Holding the armrest, moving the feet as walking on the ground with hands move accordingly.